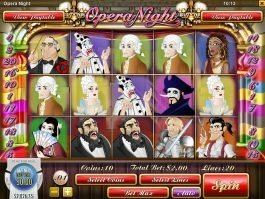 ▷ Free Rival Slot Games & Casino Bonuses | Play for Free Online! 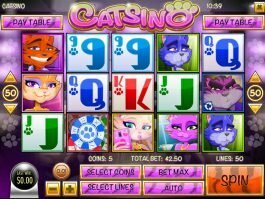 Despite being one of the top-ranked casino game developers in the world, Rival Gaming does not allow too many operators to use their products. 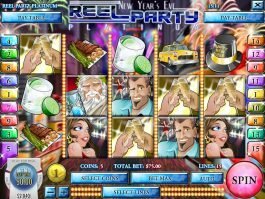 Before distributing their games, the company always checks the standard and reputation of the casinos interested in using Rival Gaming software. 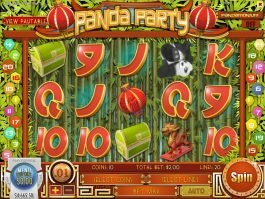 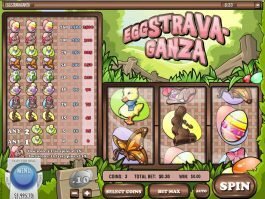 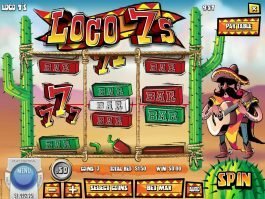 The company also produces Innovative iSlots that come with progressive jackpots and a wide variety of symbols and screens. 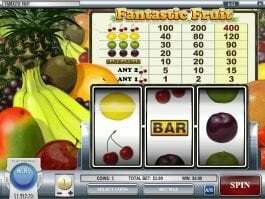 In 2006 this Cyprus-based company came into existence. 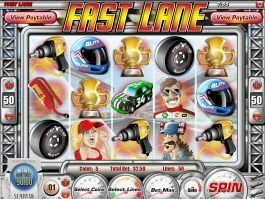 To make its products legal and authentic, they acquired as many as around twenty licenses. 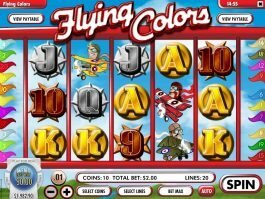 Black Chip Ltd owns the company, and it has produced more than 150 popular casino games till date. 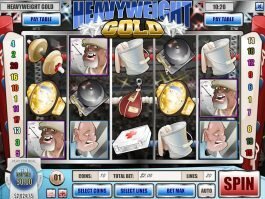 Today, the company supplies its products to more than thirty operators and the best part is that most of the casinos allow players from the United States. 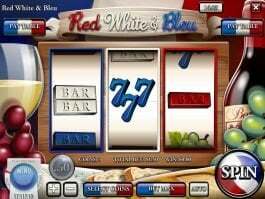 Online slots developed by Rival Gaming has three categories – video slots, 3-reel slots and progressive slots. 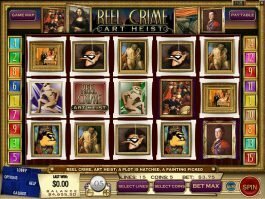 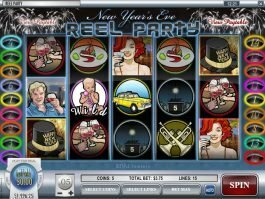 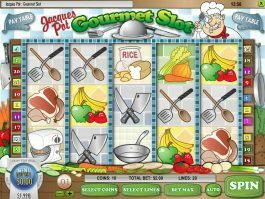 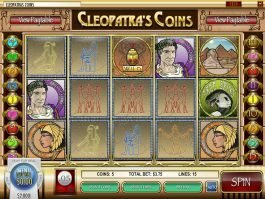 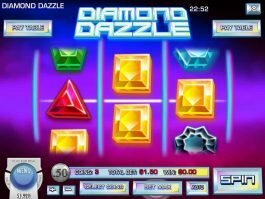 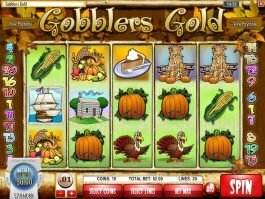 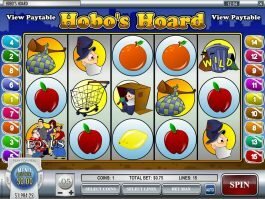 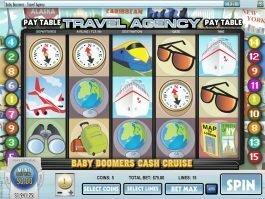 Rival Gaming slot games are unique regarding not only appearance and feature but also in playing options. 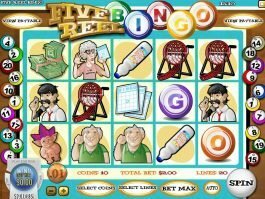 Unlike slots developed by other manufacturers in the industry, Rival Gaming offers no game that one can play instantly. 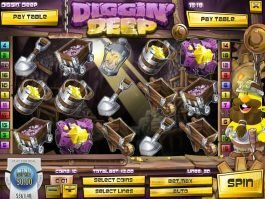 It means you will have to download the games to go further. 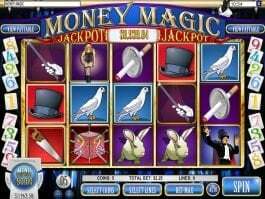 However, graphics and sound quality are excellent, even much better than your expectations. 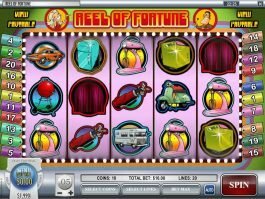 Like its other popular titles, iSlot has brought huge success for the company. 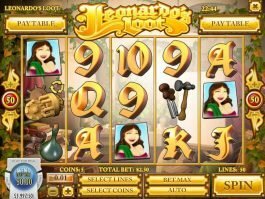 The slots are rich and immersive where players can become characters with a brightly animated storyline. 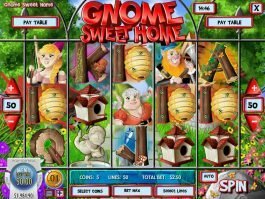 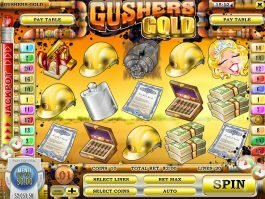 Such slots provide a great experience for players who are looking for more excitements and thrills. 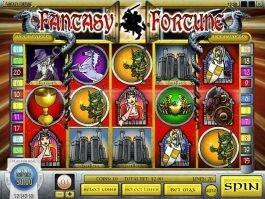 Pigskin Payout, Scary Rich 2 and Fantasy Fortune are some of the most successful slots ever produced by the company. 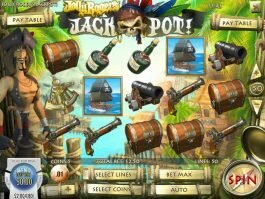 Each of those games comes with wild, scatter, free spins and win multiplier that altogether make your playing experience better. 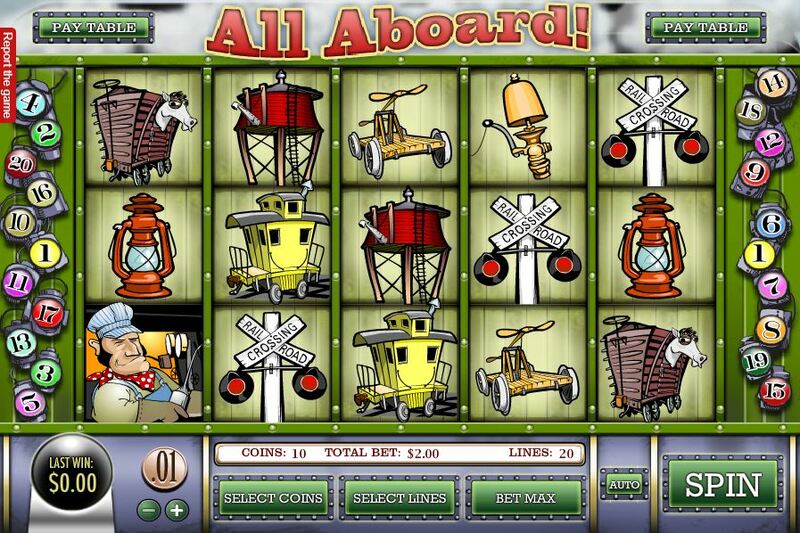 Rival Gaming offers some of the technically advanced online casino operation tools. 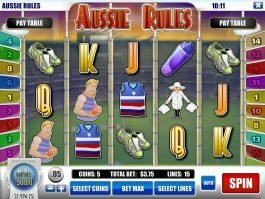 Its RivalPro Backend system comes with RivalIn Touch component that can generate customised reports of players’ information. 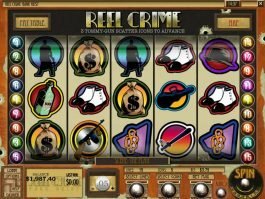 Casinos using Rival Gaming software are always aware of players’ activities on their sites, and they work to ensure the safety and security of their valuable data. 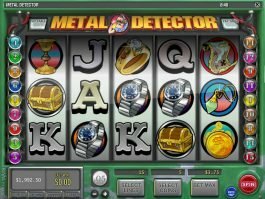 Rival Gaming also tracks operator’s functions with the IndentiPrint system. 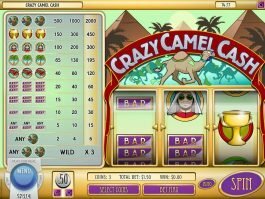 Rival Gaming is Cyprus-based online casino software developer mostly known for their wide variant of slot games. 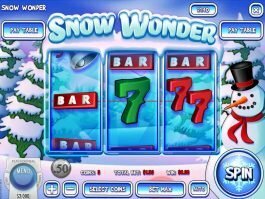 The licensed developer has delivered some world-famous slot games to some top-ranked casino operators till date. 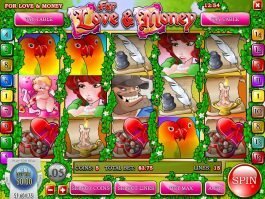 With a massive selection of free slot games, our love of slots at Slotu means that we are constantly delivering new additions to the site each week. 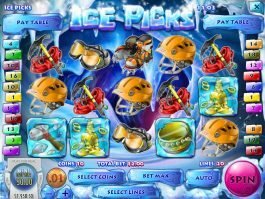 Our team works hard to hand pick, test and list only the very best slot machines and online casinos intended for the biggest of slots enthusiasts.